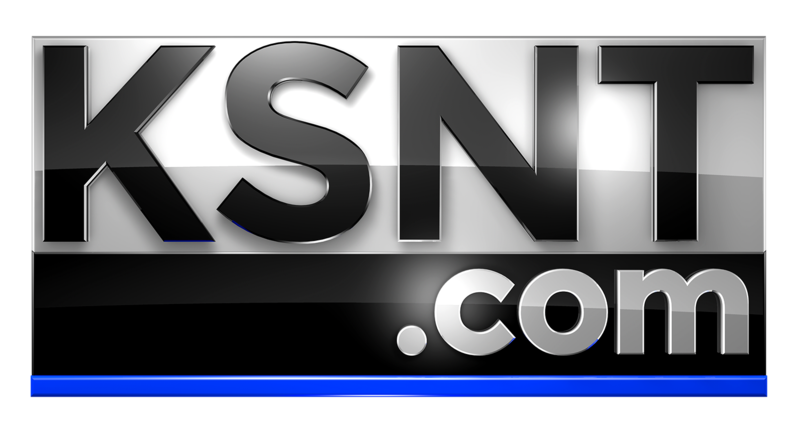 TOPEKA, Kan. (KSNT) - Some local schools are among 41 from across Kansas taking part in a project that will shape the future of their students. The Kansans Can School Redesign Project is starting it's next phase, called the Apollo Redesign Project. The project requires the schools remodel their academic programs to create successful high school students. Schools chosen for the state's redesign program spend one year planning what changes to carry out. They then apply the changes the following year. 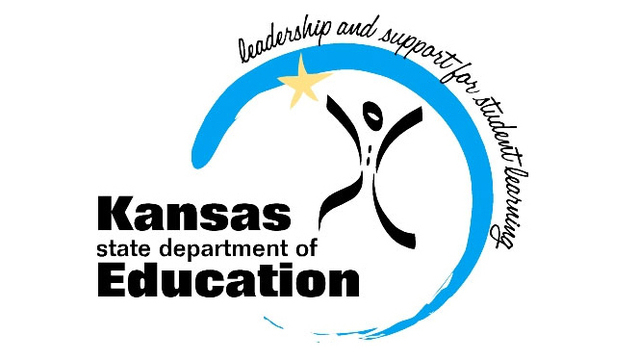 The Kansas Can Project was initially announced in 2017 after the Kansas Department of Education got feedback that the community wanted more focus on students' nonacademic skills. "In order for the state to achieve this vision, Kansans have to think differently about how students are educated. The current educational system has worked well for some students, but not for all students, " Department spokeswoman Ann Bush said. "By personalizing education, students engage in learning that is personalized to their individual preferences and at a pace that ensures they are achieving to their fullest potential." The Deparment said it hopes to have all 286 kansas school districts involved in the redesign process by 2026.